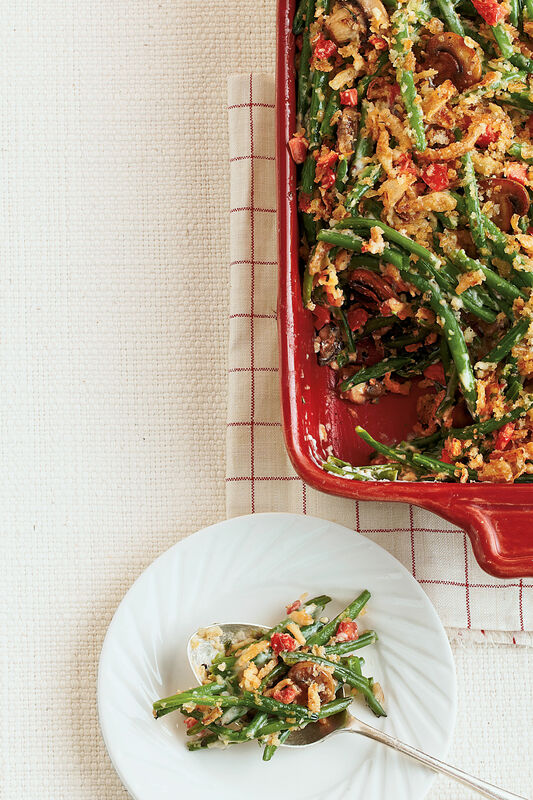 Enjoy all your favorite breakfast flavors combined in a casserole. 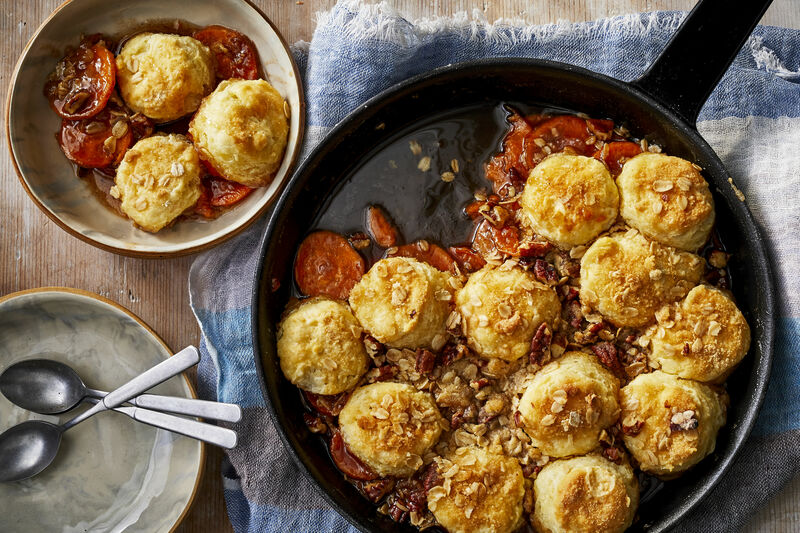 Breakfast is a wonderful way to start the day, and these breakfast casseroles turn a meal into a feast. Here are some of our favorite recipes to liven up an early morning. 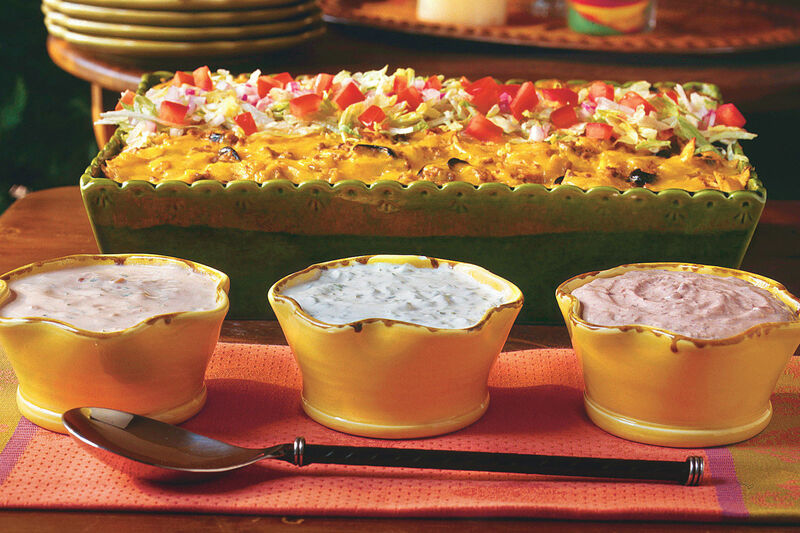 Wake up to Breakfast Enchiladas or Creamy Egg Strata. If you really have to get an early start, you can prepare the Smoky Sausage-and-Grits Casserole up to four days in advance, making it one of our wonderful make-ahead casserole recipes. The Breakfast Enchiladas are also great if you love to prepare your breakfast casseroles in advance for an easy morning meal. So be sure not to skip the first meal of the day. 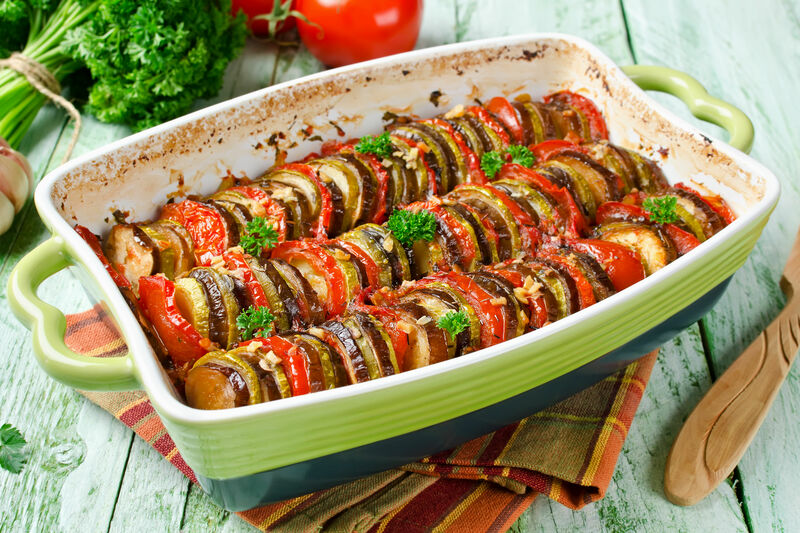 Instead, grab a plate and savor a serving fresh from the oven. 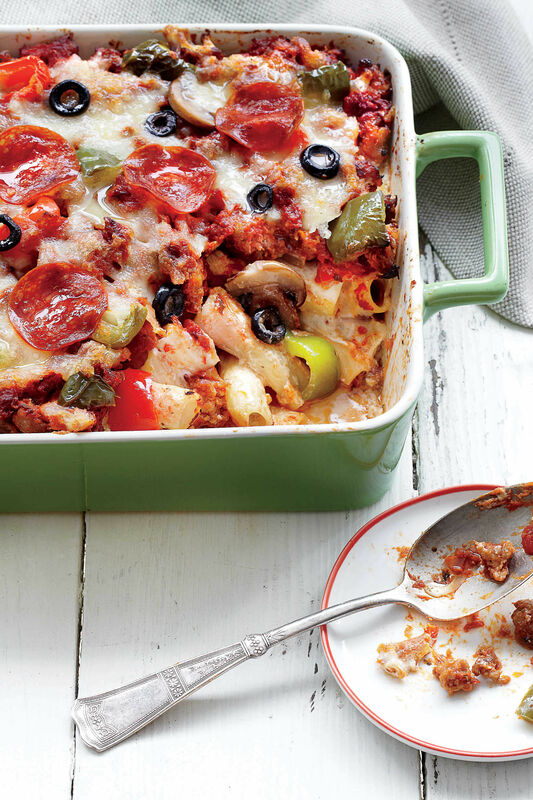 You’ll enjoy every one of these delicious breakfast casseroles. 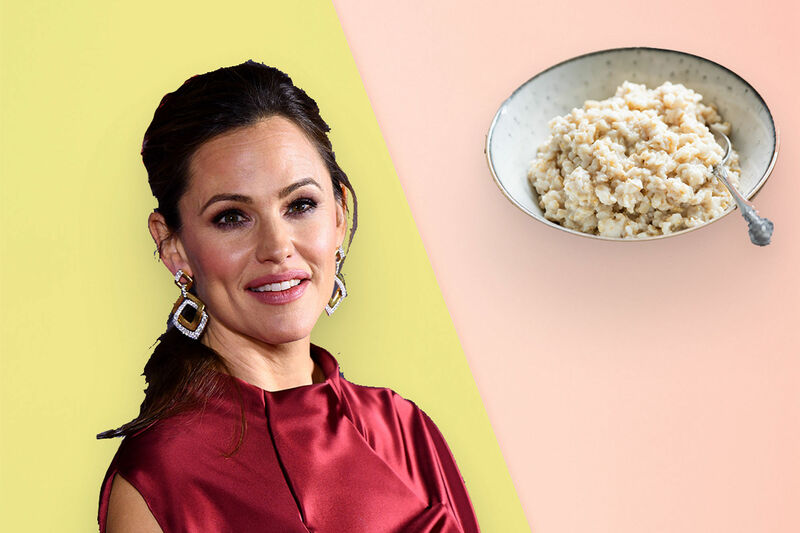 And, after just one bite, you’ll want to wake up every morning to one of these mouthwatering recipes. Gruyère cheese browns beautifully and adds a nutty flavor to this dish. You can sub Swiss cheese if you prefer. This is the ultimate make-ahead breakfast casserole. For the best results, assemble it the night before. The next morning, pour the remaining milk over top, and knock off the chill by letting it stand 45 minutes before baking. The key to this delicious brunch dish is in the smoked sausage. Salt, thyme, garlic powder, and cheddar cheese give depth to the casserole’s savory flavor, but the most rich and filling flavor comes from the sausage. Choose local links for unique flavor. 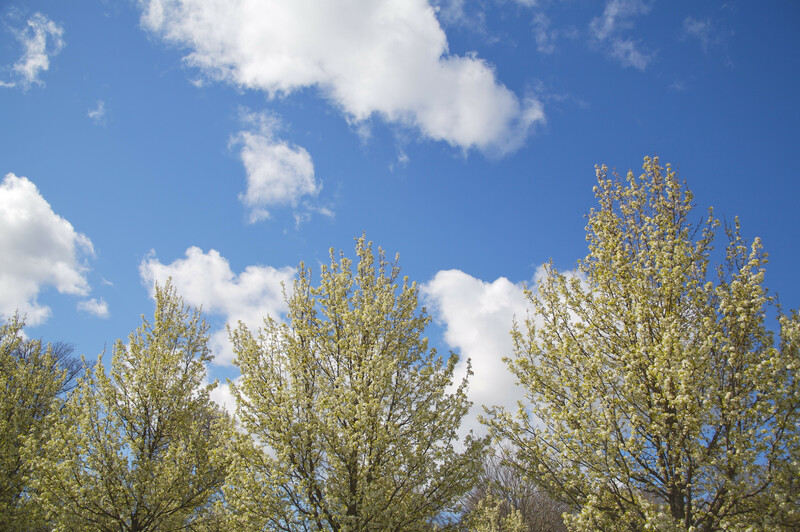 We love Conecuh Hickory Smoked Sausage, made in Evergreen, Alabama, since 1947. You can also opt for a breakfast sausage, flavored with sage and black pepper, for a classic breakfast dish. Low on time? You can assemble this up to four days ahead, and keep in the fridge; then let it stand at room temp for 30 minutes before baking. Our readers love this family friendly favorite, decadent French toast. Perfect for a holiday breakfast or a weekend brunch, this French toast recipe is loaded with tasty, sweet ingredients like cinnamon, vanilla, and brown sugar, but the reduced fat cream cheese helps lighten the meal. Although this recipe calls for French bread, you can sub sweet Italian bread, a dense, crumbed white Pullman, challah, or brioche for varied density and flavor. This one-pan dish is great to make the night before for company, or for a family member’s birthday breakfast. 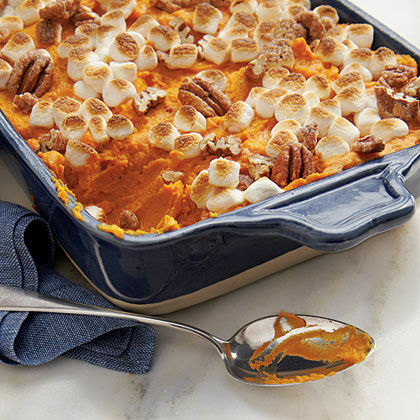 It is sweet on its own, but of course, you can always add a little extra sweetness with maple syrup or whipped cream for special occasions. 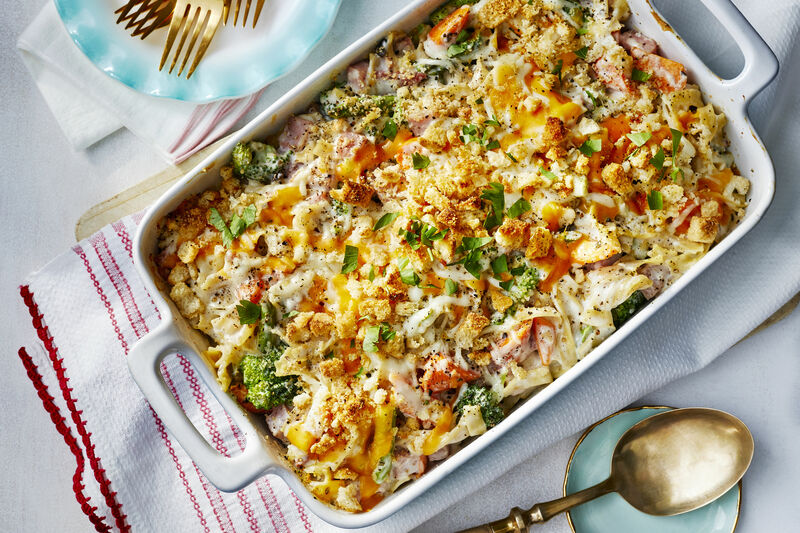 This buttery, two-cheese casserole featuring one of the South’s favorite foods is a must for holiday brunches or to serve at dinner with shrimp or ham. A strata is similar to quiche and frittatas. 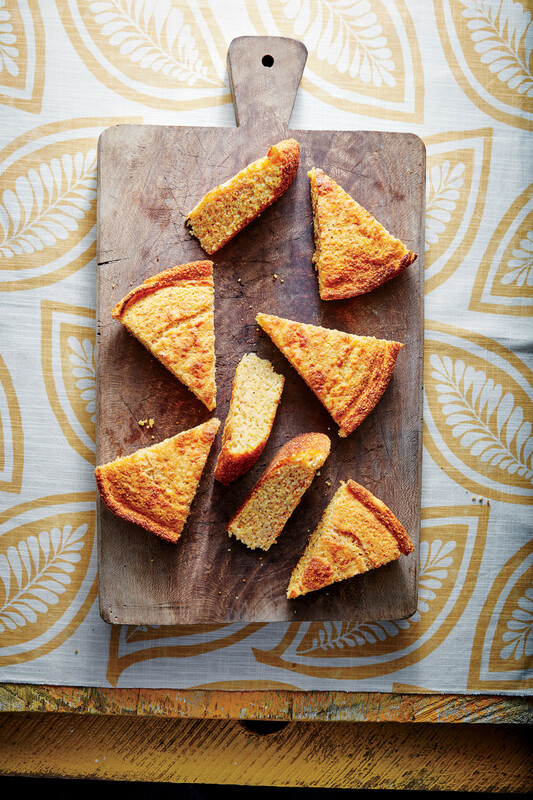 It’s a mixture of eggs and cheese baked in a baking dish, with cubed bread coated in butter serving as a base. This Creamy Egg Strata uses half of a French bread loaf, cubed and drizzled with melted butter. A mixture of Parmesan cheese and Swiss cheese pack a sharp punch, and dry white wine and chicken broth create an added layer of savory flavor. Let Creamy Egg Strata be the star of your next brunch. Made with Swiss and Parmesan cheese, this creamy egg dish is worth waking up for. Just make sure you chill it for 8 to 24 hours so the bread has a chance to soak up the flavors. 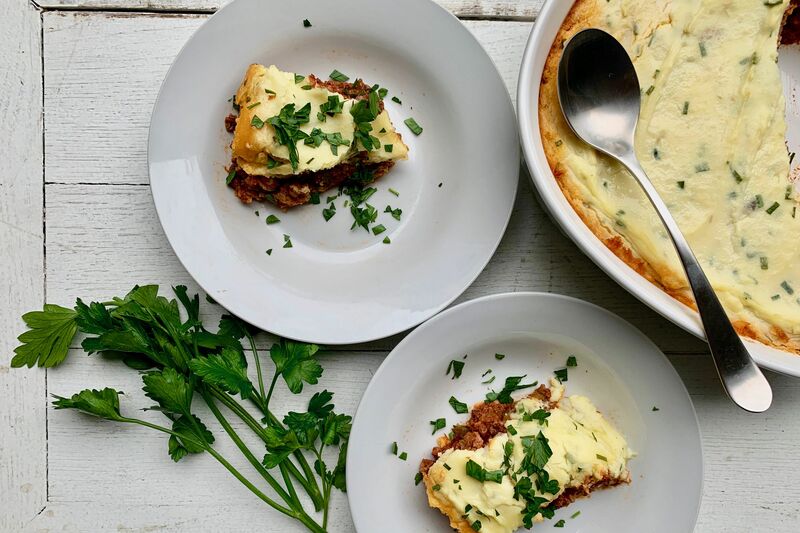 Associate Food Editor Mary Allen Perry likes the make-ahead ease of this best-loved sausage breakfast casserole recipe. Prepare the recipe, without baking, and refrigerate overnight. 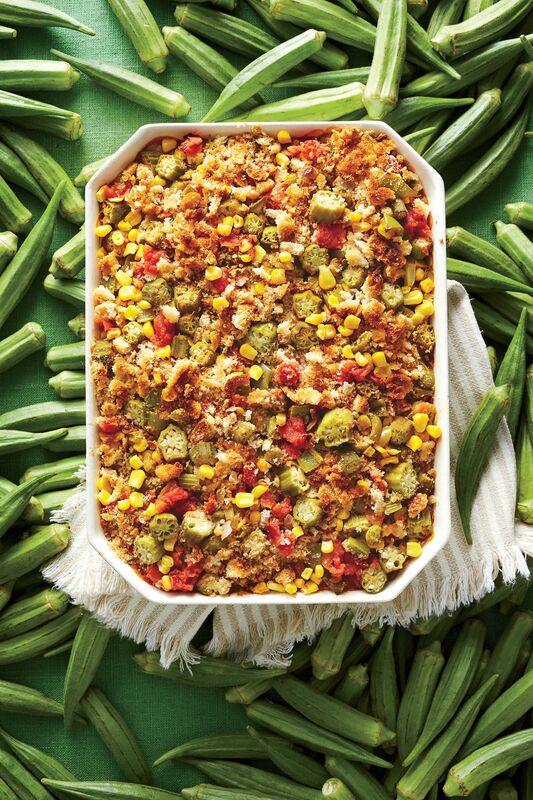 Let stand at room temperature for 30 minutes and bake as directed - in just an hour, you’ll have what reviewers call “the best tasting breakfast casserole ever eaten.” Serve with Mexican toppings such as salsa, avocado slices or guacamole, sour cream, hot sauce, sliced green onions, chopped fresh cilantro, and pico de gallo. Tip: Make the Cheese Sauce before scrambling the eggs so the sauce will be ready to add at the proper time. Make a hearty breakfast casserole with hot pork sausage, cubed hash browns, eggs, and shredded cheese. Top with picante sauce and sour cream for Tex-Mex flair. Looking to feed a crowd? 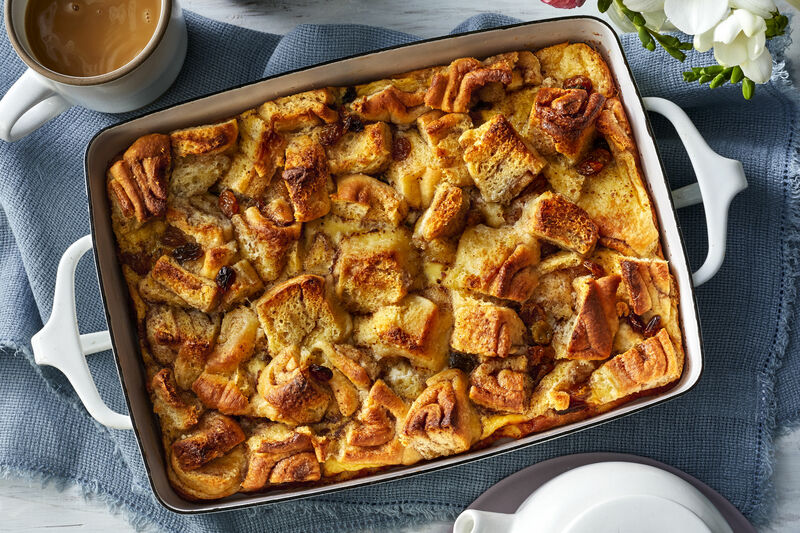 This sourdough bread based strata serves 8-10 brunch guests. We promise you won’t have leftovers. Creamy Brie cheese combines with the fresh flavors of onion, bell pepper, and potatoes in this hearty casserole. Add breakfast sausage or cubed honey ham to up the protein and add more flavor. 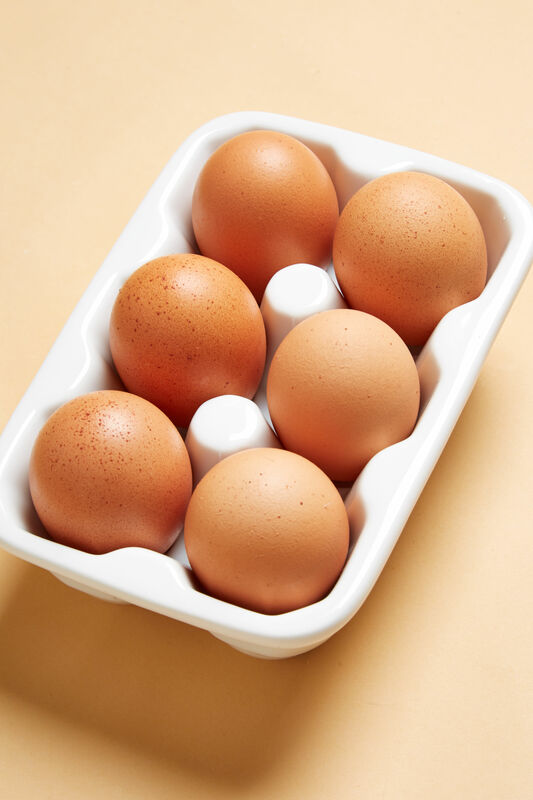 Make sure you prepare the entire casserole the night before you plan to serve it, so the bread has time to absorb into the eggs, milk, and oil, and cheese. Just pop it in the oven the next morning and bake for 45-50 minutes. Serve with sweet berries for a balanced meal. 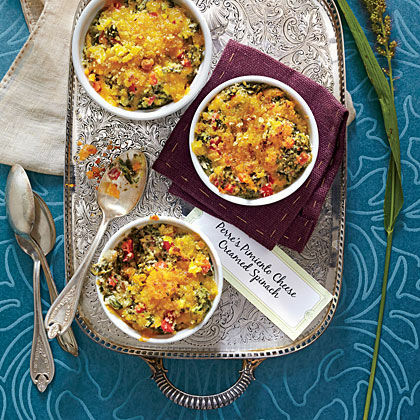 This dish combines breakfast favorites grits and eggs with tried-and-true Southern collard greens. Make Simple Collard Greens up to three days ahead for simple prep before mealtime. Baked in a casserole dish, these easy eggs served on English muffins are a delicious twist on Eggs Benedict. 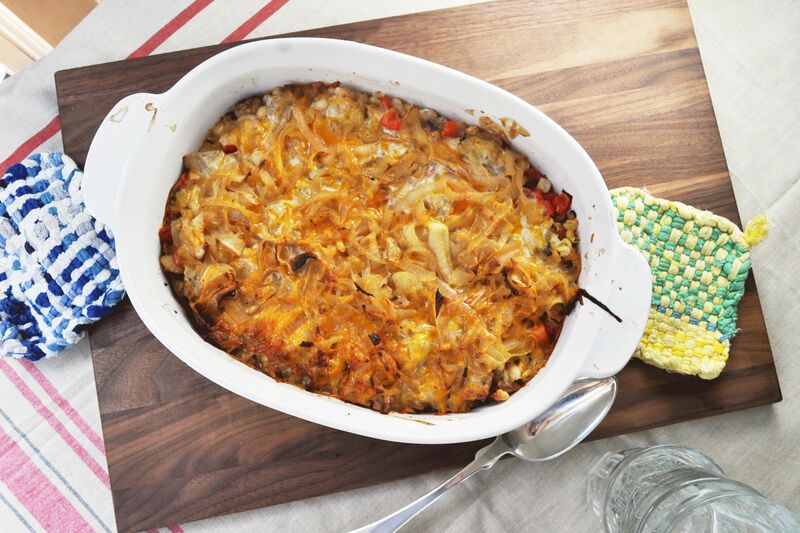 This casserole combines true breakfast favorites—sausage, eggs, Cheddar cheese, and hash browns—in one filling and delicious dish.